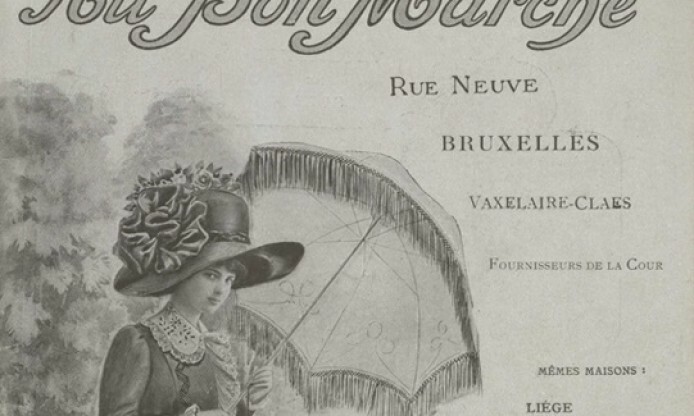 Starting today, the Europeana Fashion International Association changes its name in European Fashion Heritage Association. A new name, a new identity, but the same mission: “make it easier for fashion GLAMs and brands to get better value from their cultural heritage assets by opening them up and connecting to new audiences”. Sharing the vast wealth of fashion heritage assets stored in public and private museums and archives across Europe empowers these institutions, improves their visibility and prestige and connect them with new audiences; at the same time, it allows the full exploitation of our shared fashion heritage for work, for study and for fun. These are the main reasons that will continue to drive the activities and the scope of European Fashion Heritage Association. The Association today launches also its new website: fashionheritage.eu. The website wants to be a space where a thriving network of fashion heritage professionals, scholars, creatives and enthusiasts can meet, share experiences, learn from each other and have a specialised access to the largest and richest digital repository of fashion heritage online, daily curated by a dedicated editorial team. 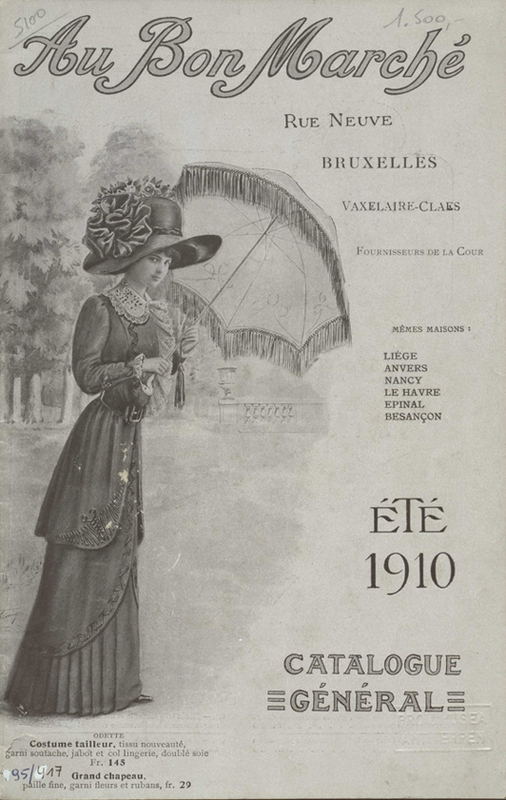 The Association will also continue to operate the Fashion thematic aggregator, keeping on publishing and enriching high-quality digital fashion content on the Europeana Collections portal, putting it in the broader framework of the European cultural heritage, engaging there a larger audience of culture lovers. Moreover: soon, information on the forthcoming international conference on “Europe and Fashion: Questioning Identities and Cultures” will be shared, with an impressive lineup of speakers.